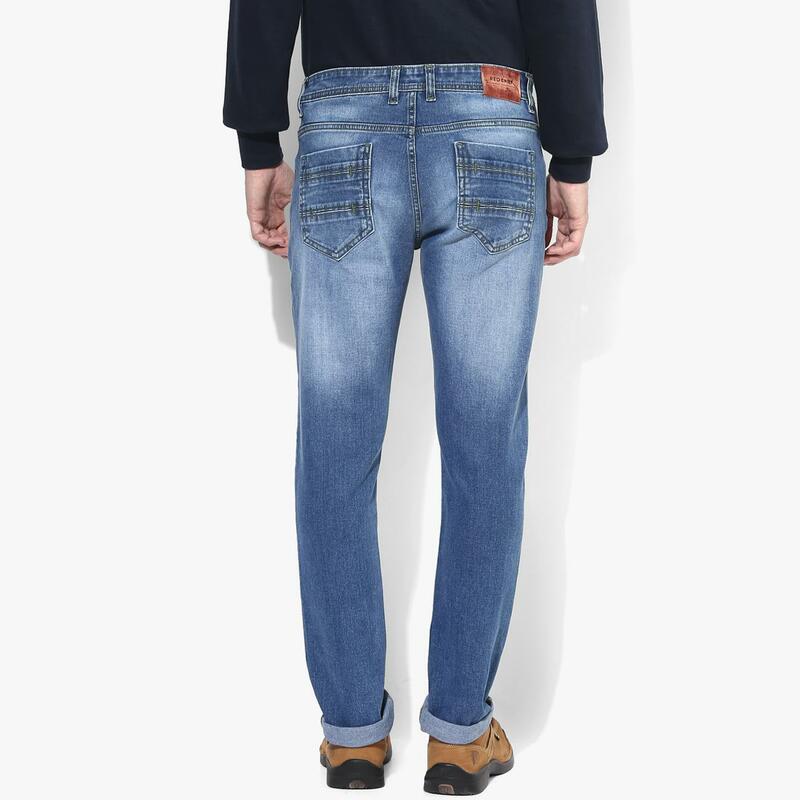 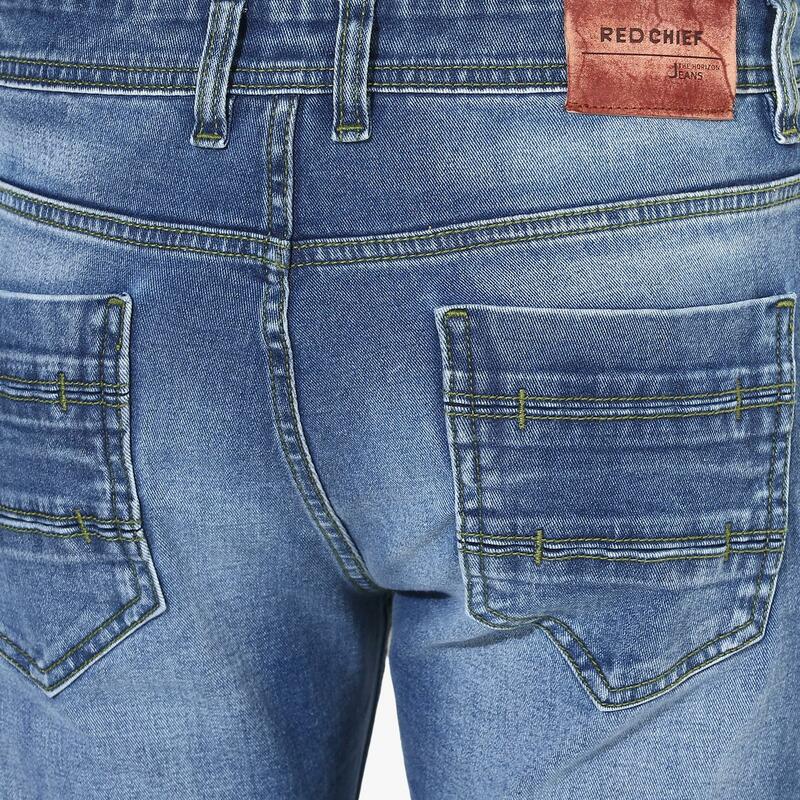 Presented by Red Chief, these blue men's denimss designed with on-trend scraping with whiskers, are a visual treat. 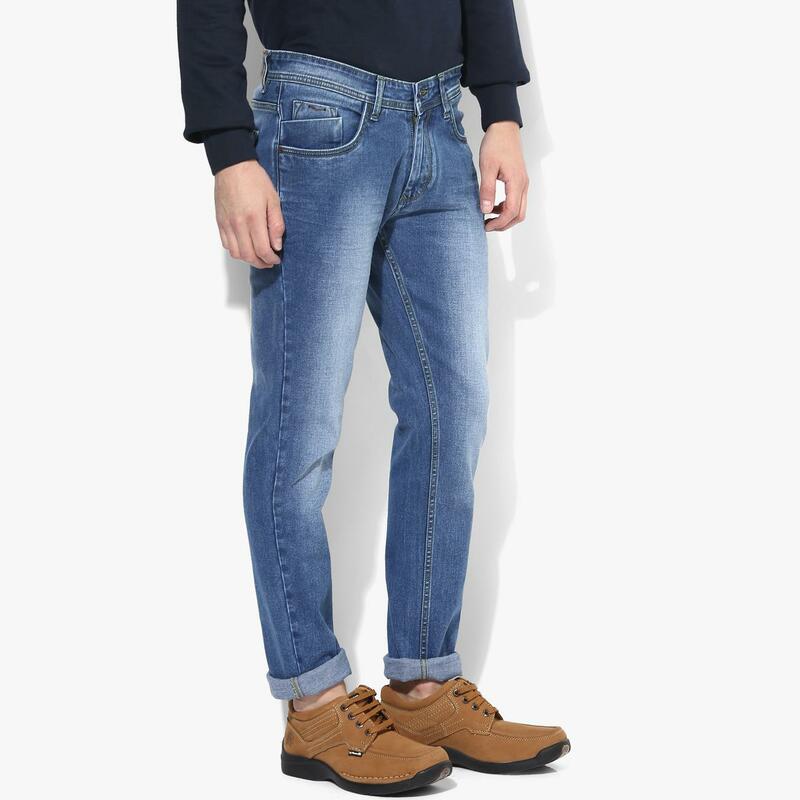 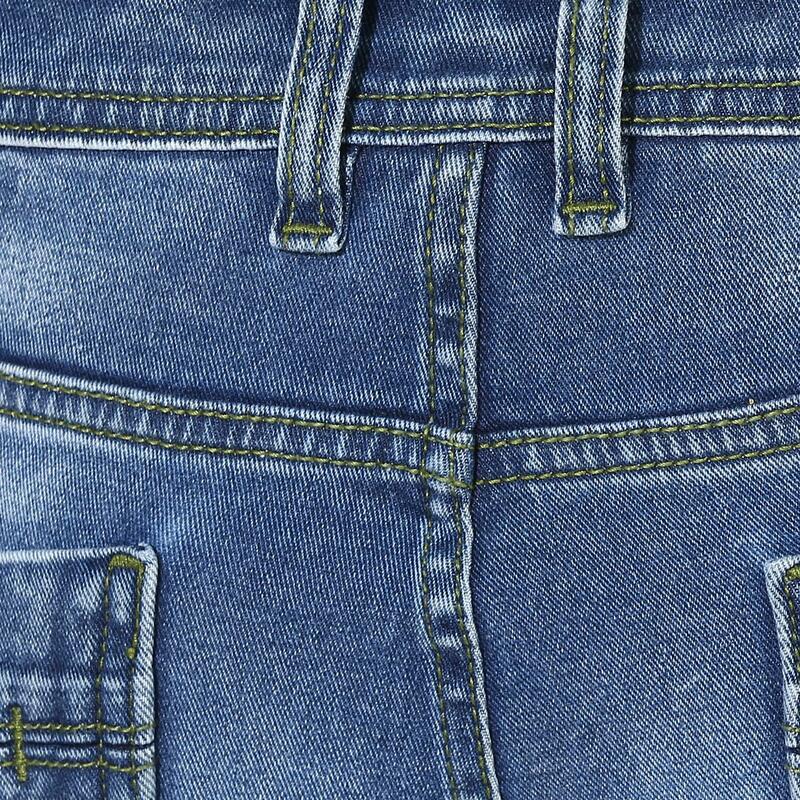 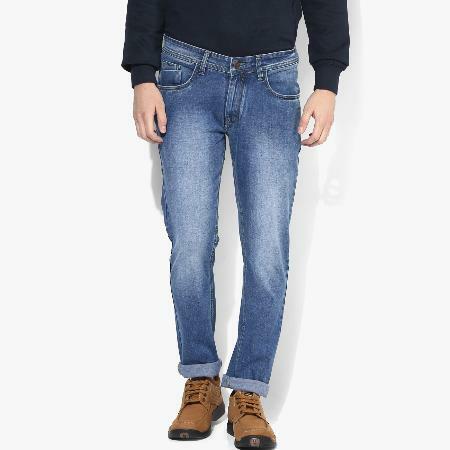 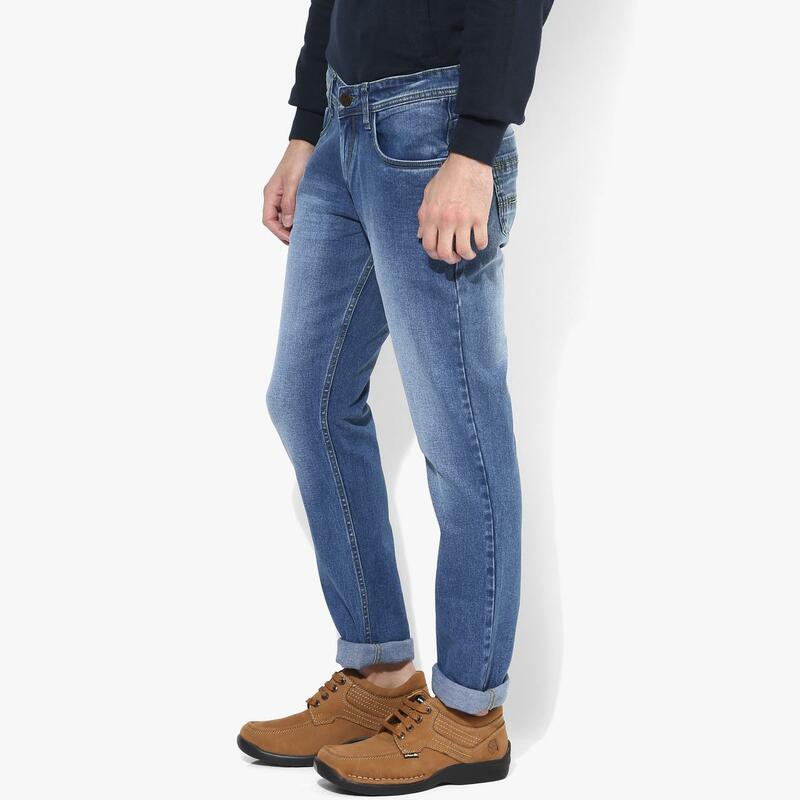 Made of cotton lycra, these denims jeans feel soft and keep you comfortable and relaxed. 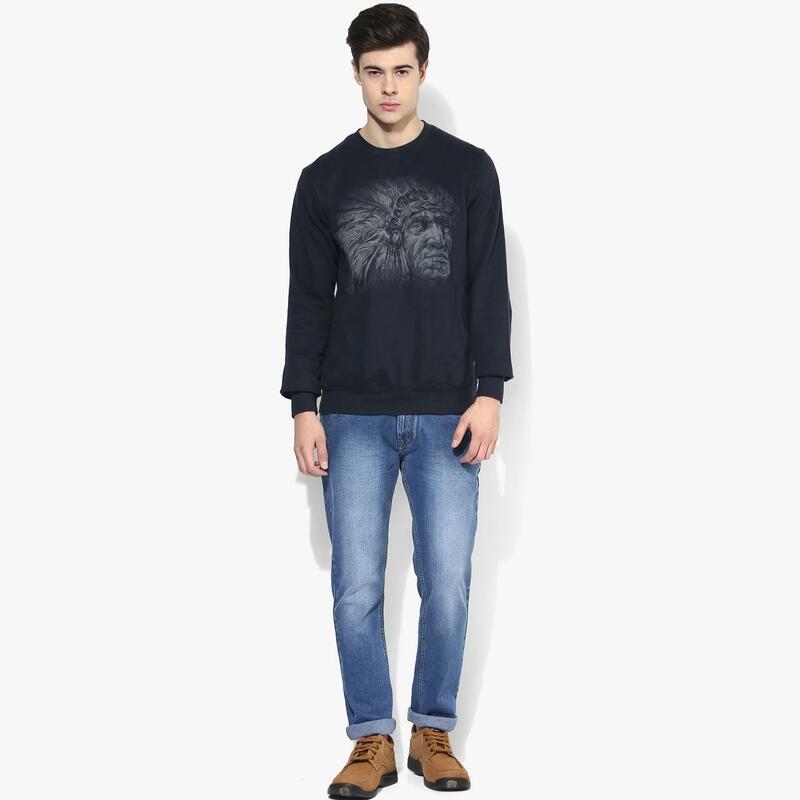 Tag these denimss with a sweatshirt and lace-ups to complete your casual look.